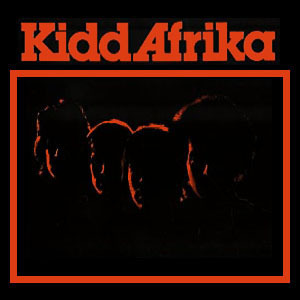 Produced by Ned Neltner and Kidd Afrika. Sixteen years of Rock, R & B, Dance Club music didn't keep this Seattle based band from being one of the most successfully obscure. Credited with helping determine Windham Hill record's musical direction, (Windham Hill became a leading New Age label shortly after release and subsequent deletion of this recording). 9 tracks of glorious analog vinyl featuring originals and covers from Funk to Vocal Accapella to Instrumental Fusion.